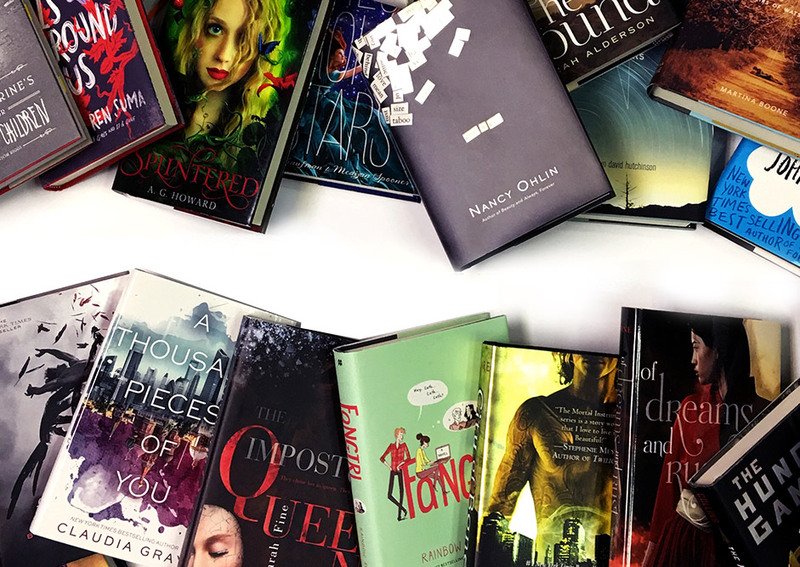 Young adult fiction has a huge following and no shortage of incredible authors and novels to explore. 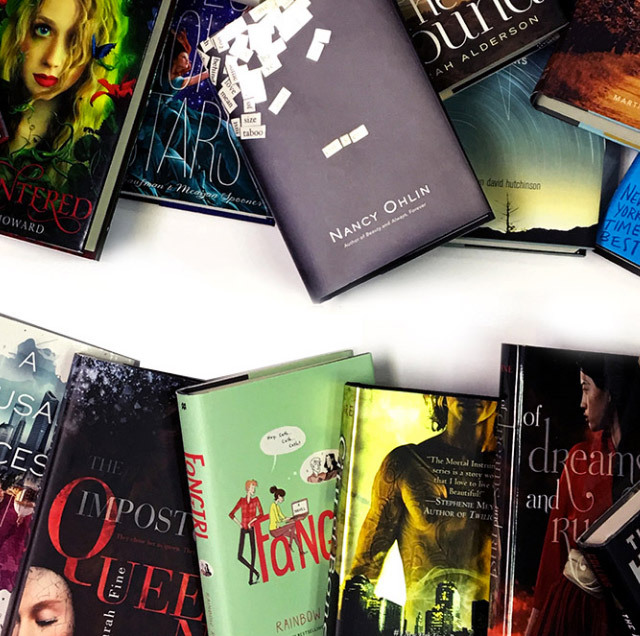 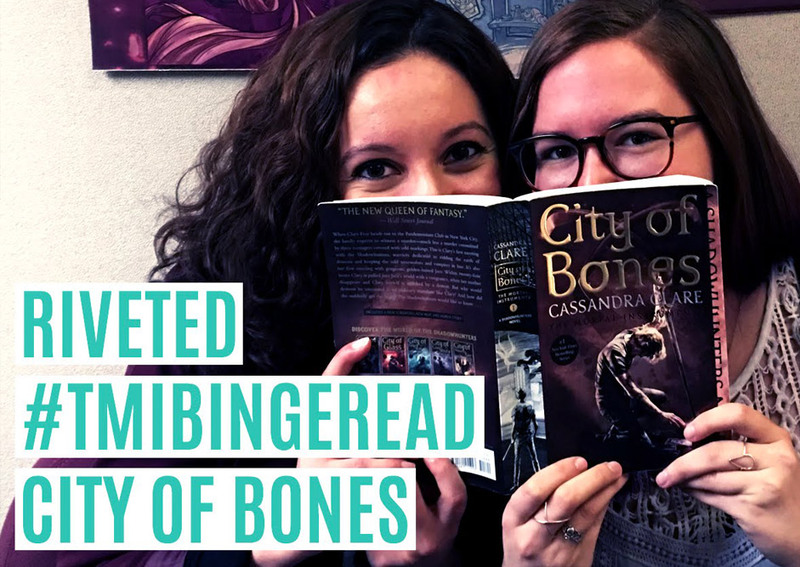 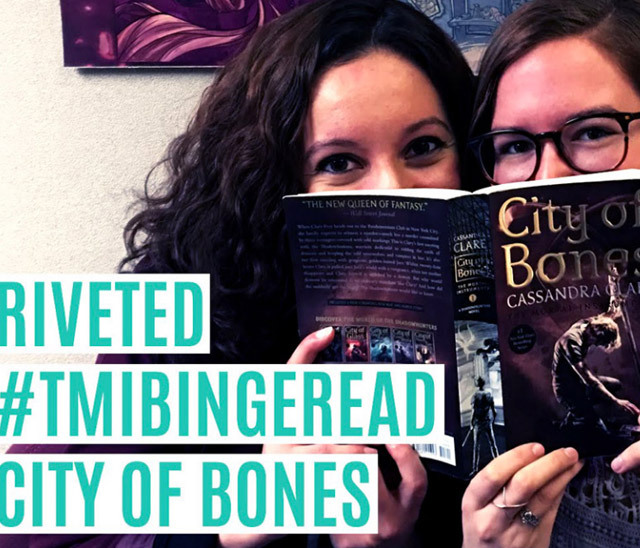 Publishers Simon & Schuster wanted to create and foster a true sense of community online that would be set apart from other publishers’ YA blogs by featuring books from other publishers as well as their own. 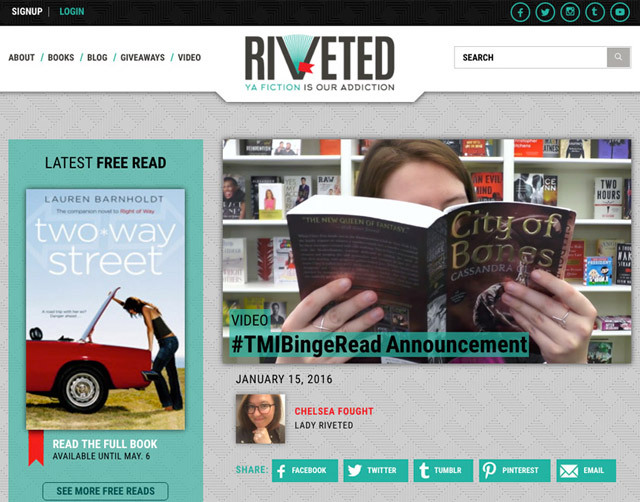 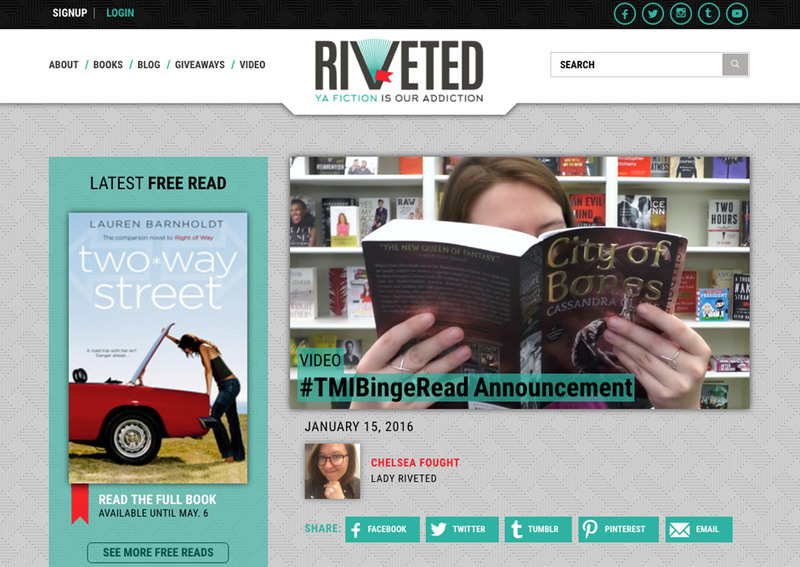 We worked with Simon & Schuster to build the blog’s brand through a naming strategy session, in which the name “Riveted” was chosen to reflect the “additive” quality of great young adult literature. 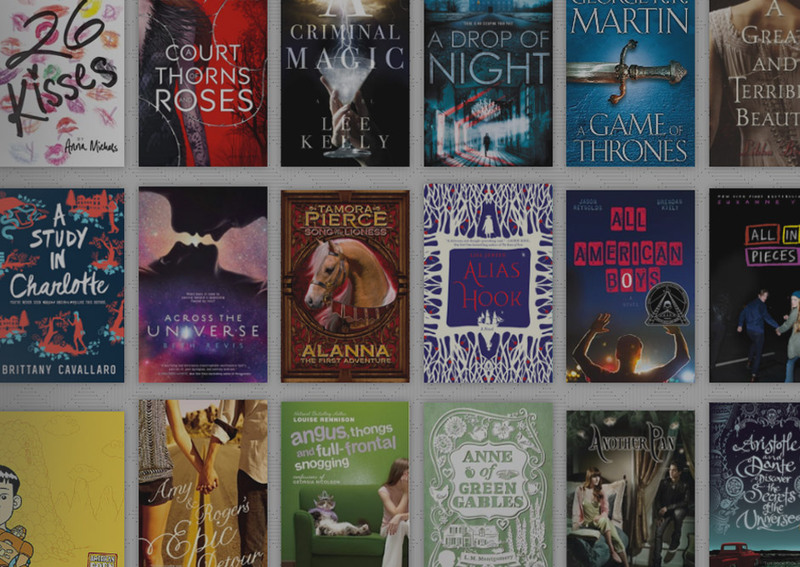 We then custom-coded the responsive site, integrating a robust custom plugin that we built to quickly grab details for each book from the overall Simon & Schuster book system. 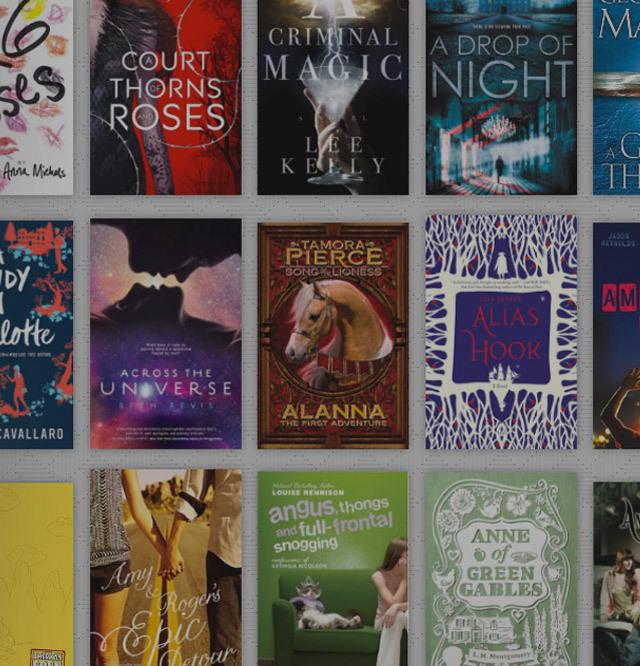 We also integrated the ability for users to access full and partial “free reads” from a personal account they set up through the site, furthering the sense of community through commenting. 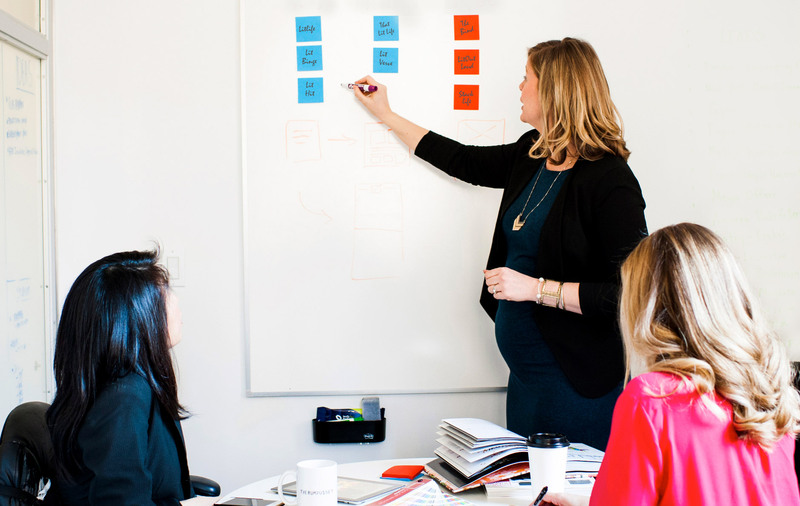 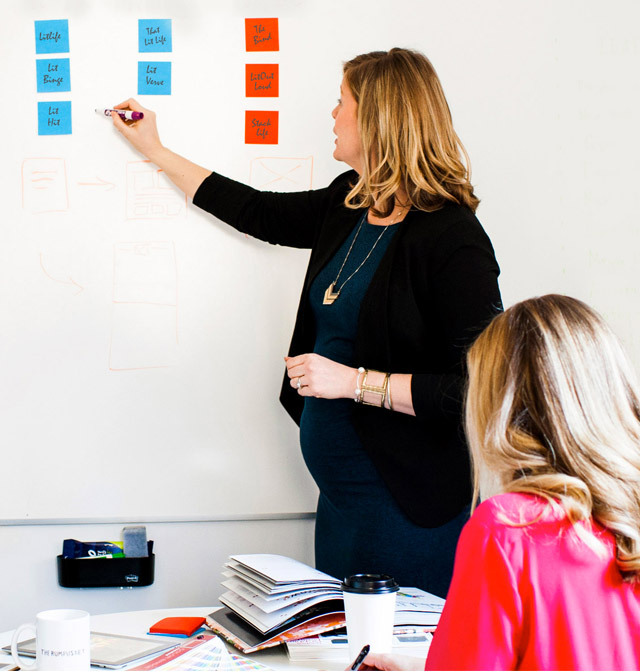 The result is a website that is highly customized for the particular needs of the client and their incredible, ever-growing community of voracious readers!